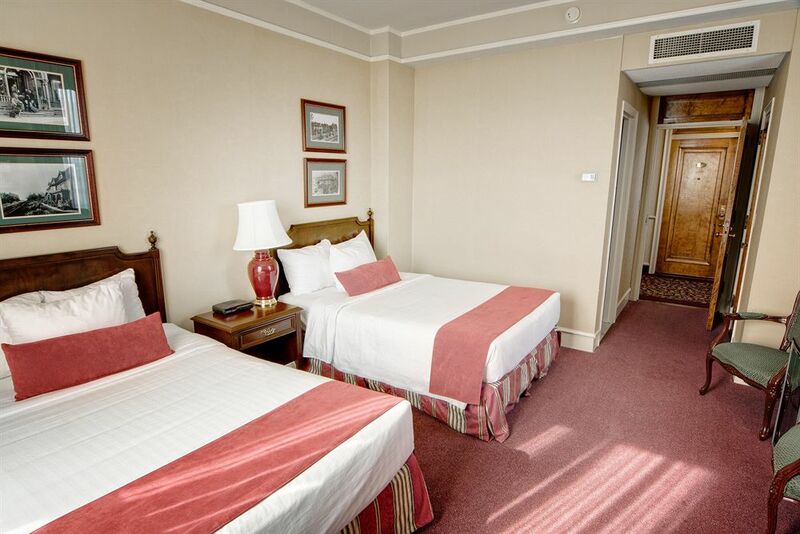 Days Inn & Suites Moncton Make your day hotel stay enjoyable and comfortable by booking your day stay at Days Inn & Suites Moncton. 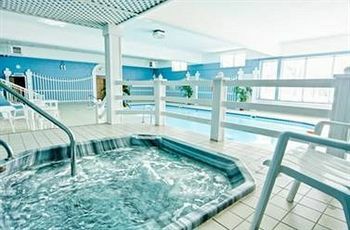 Treat yourself to a completely unique daycation experience at the Rodd Charlottetown. 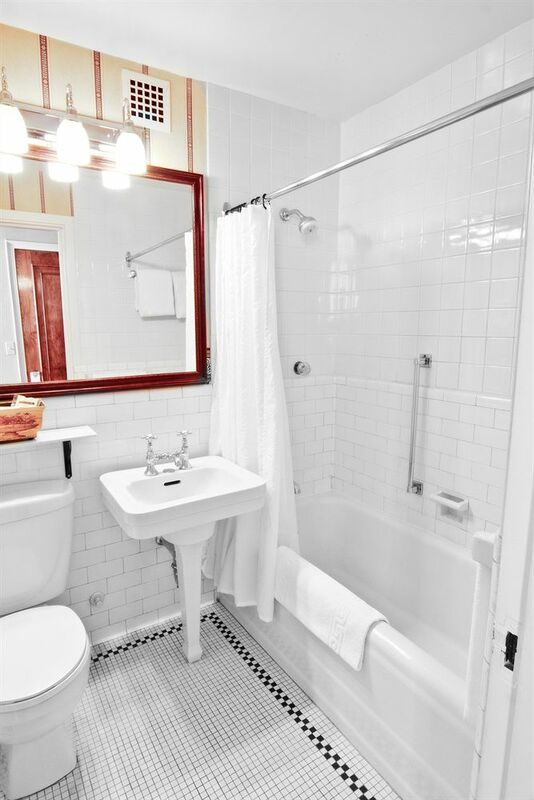 The perfectly replicated period decor will make you feel like you are stepping back in time, while you have the comfort and convenience of modern day. 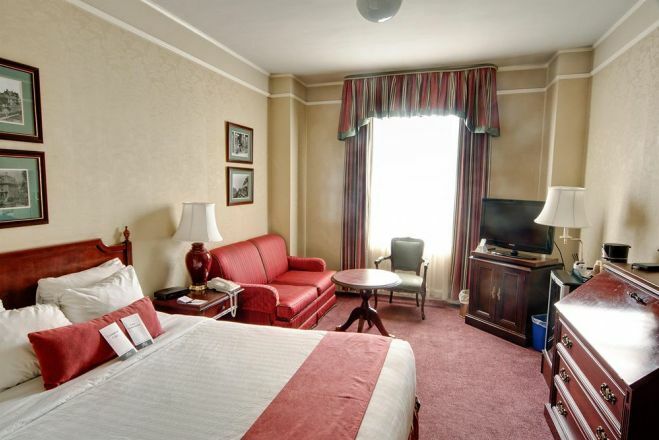 This tasteful hotel prides itself on not only aesthetic, but customer satisfaction. The incredibly accommodating staff is ready to help. Leave your bags and explore all that Charlottetown has to offer. 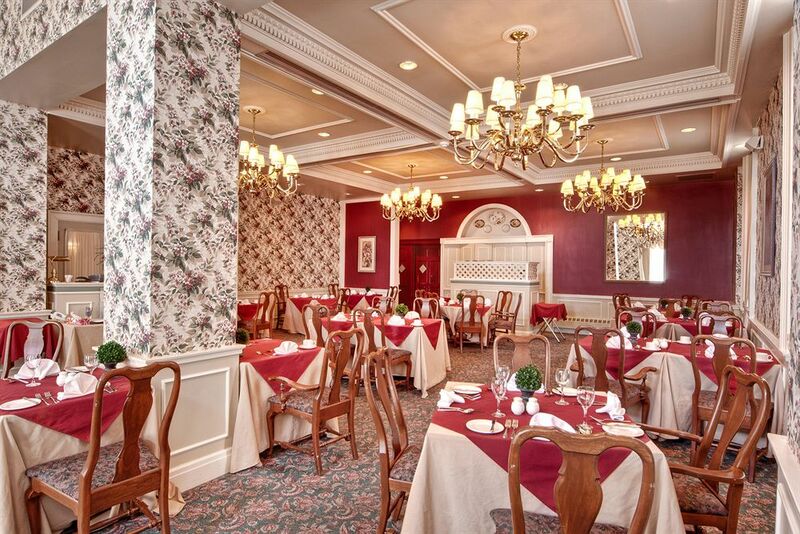 Return to the hotel to indulge in fresh, fine dining at Chambers restaurant and bar. Finish the day on the roof top patio watching the sunset over the harbor. 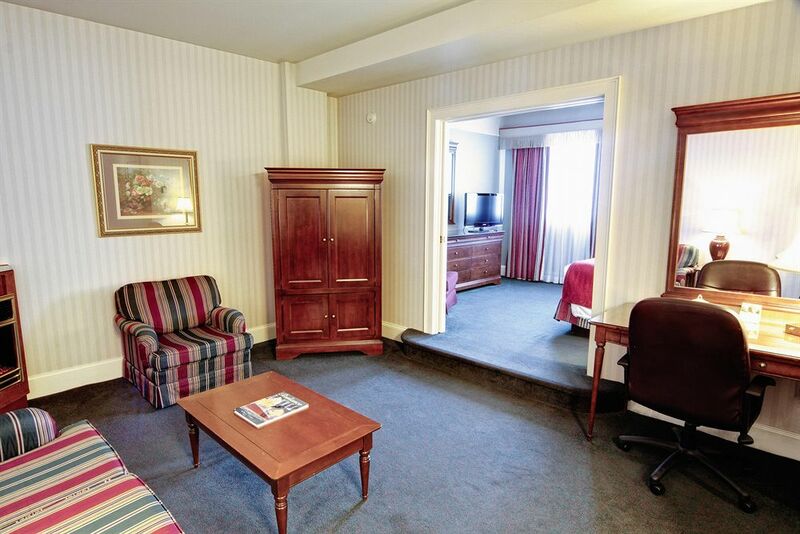 Book your next intra daystay at the Rodd Charlottetown with HotelsByDay today! 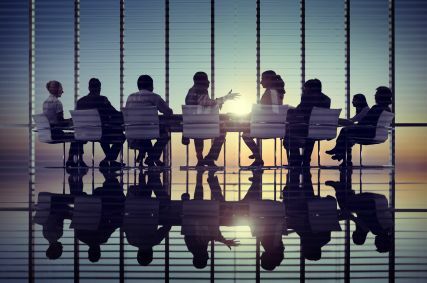 Confederation Centre of the Arts – Don’t miss out on this expansive, cultural experience while visiting Charlottetown. Featuring the best in Canadian visual and performing arts, it is a must see to be added to your next itinerary. 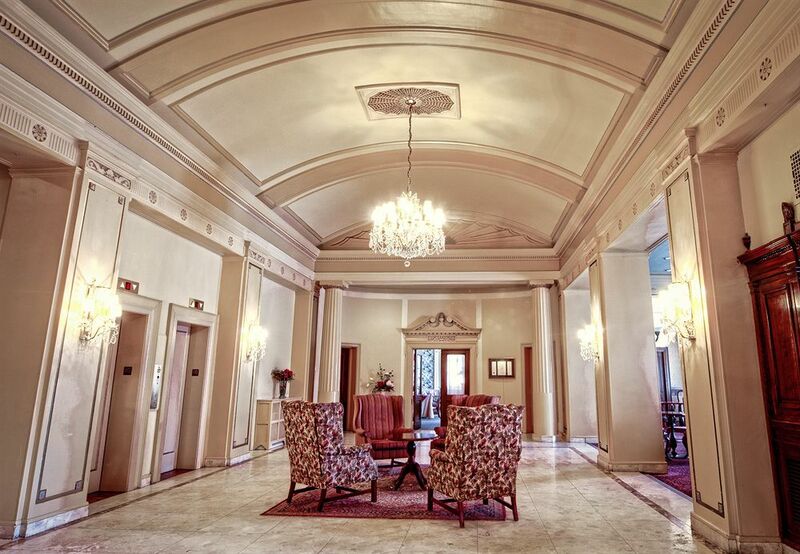 Province House – Make sure to visit the Province house for a bit of history during your next daystay in Charlottetown. Take a tour of the building that has hosted the Legislative Assembly of Prince Edwards Island since 1847, you won’t regret it! St. Dunstan’s Basilica – Make sure to bring a camera when you visit the basilica. While its stone structure was redone in 1916, it still seems like a building stuck in time. It is certainly worth the pit stop. 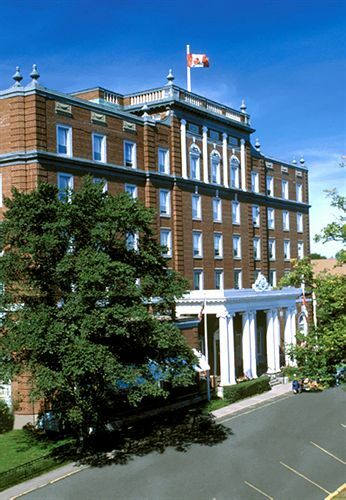 Parking – Complimentary parking is available for all guests of the Rodd Charlottetown. Rooftop Patio – Enjoy breathtaking views of the harbor from the roof of the Rodd Charlottetown. Enjoy a glass of wine during the evening as you relax on their lovely patio. Fitness Center and Pool – If you need an energizing workout to go through your long day, a well-equipped fitness center is waiting for you. Brand new machines and plenty of water will reboot your body & mind! 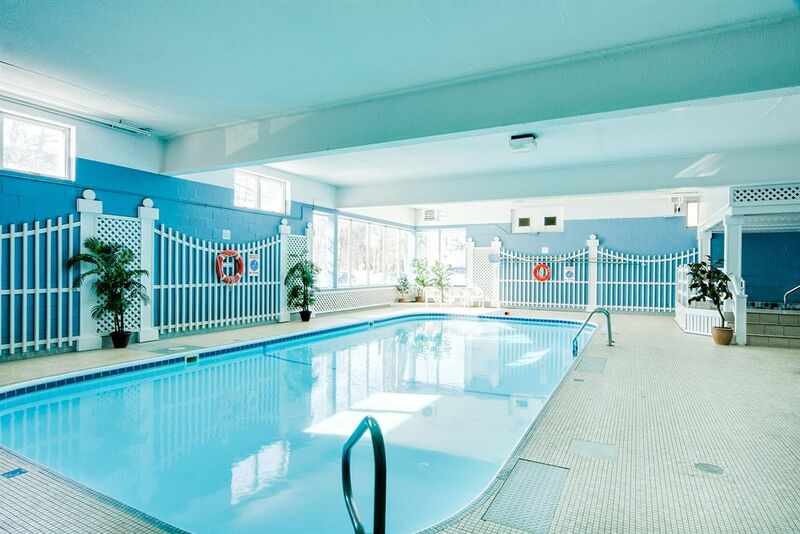 After an invigorating work out, take a refreshing dip in their indoor pool.